Lewis County is a rural area comprised of three geological features. To the west is the Tug Hill Plateau and to the east are the Adirondack Mountains. Nestled between these two elevated regions is the Black River Valley where most of the 26,000 residents of the county live. 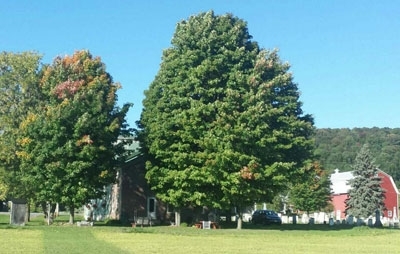 Our very large number of hardwood trees provide some of the best fall foliage colors seen any where in the country. 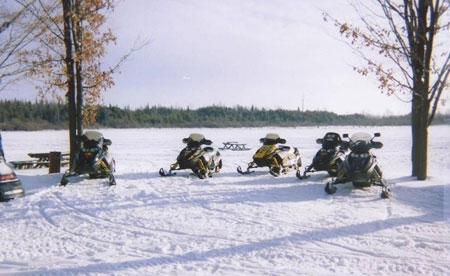 The Tug Hill Region of the county receives the highest snowfalls of any region east of the Rocky Mountains thus making this area a haven for snowmobilers and assorted recreational enthusiasts. 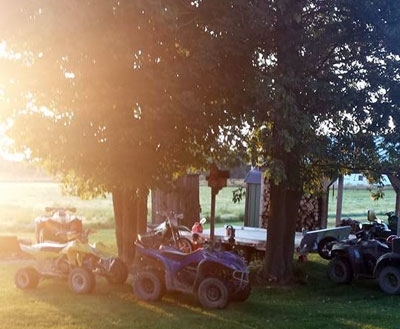 In the summer months most of our large snowmobile trail network is converted into an outstanding ATV trail system. As an additional thrill you can ride through the largest wind mill farm in New York State as you explore the Tug Hill Plateau. The county is also home of one of only two horse trail systems in the state. The Black river and Moose rivers both provide excellent opportunities for white water rafting and fishing. Whitetail deer hunting is very popular as is hunting for turkey, black bear, grouse, rabbit, ducks, geese and a wide variety of furbearers.